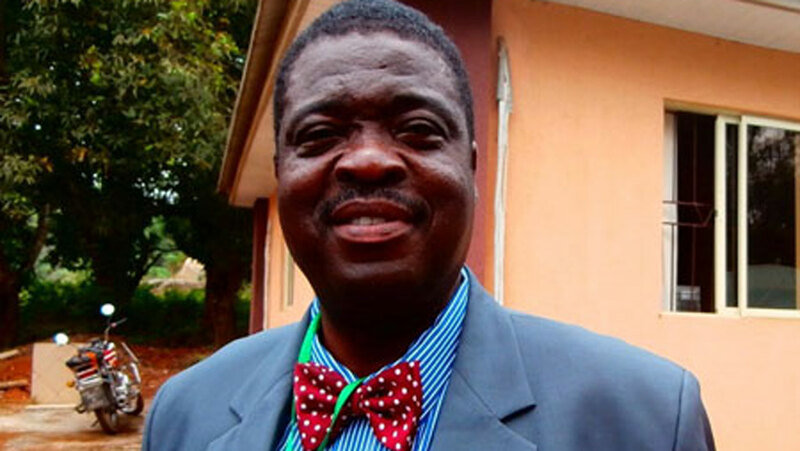 Ogun state Polytechnic Rector smiles. Photo: Guardian, Nigeria. The announcement was made in a statement on Wednesday by the Secretary to the State Government, Taiwo Adeoluwa. The Government also approved the constitution of a Governing Council with Ambassador Isiaka Adesola Abolurin as the Chairman. Other members of the Council are Engr. Niyi Olumide, Alhaji Waheed Kadiri, Prof. Kayode Biodun Olurin, Olaolu Idowu, Idowu Adegbite, Akin Orebiyi and Moji Bobade (nee Abiose). Others are Hakeem Olatunbosun Ayoade, representing the Moshood Abiola Polytechnic Alumni Association; Chief Jare Oyesola, representing the Ogun State Chamber of Commerce, Industry, Mines and Agriculture; and Roselyn A. Onalaja, representing the National Employers’ Consultative Association. The acting Rector of the old MAPOLY, Abeokuta, Ayo Tella, will now function as the Deputy Rector for the combined and newly created Ogun State Polytechnic. Dr. Odedina holds a Ph.D in Crop Production from the Federal University of Technology, Akure, M.Sc in Crop Science from Rivers State University of Science and Technology, Port Harcourt, a Masters of International Law and Diplomacy from the University of Lagos and a Bachelor of Science in Political Science from the University of Ibadan.